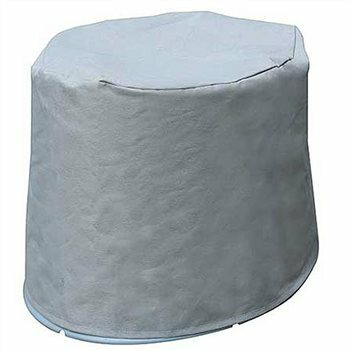 I am very glad I bought this cover along with the Kampa Khazi and it was an excellent price. Perfect cover for the kampa khazi toilet. Helps keep the dust off when not in use. Covers up the loo in a very nice way. Not really necessary and made from very cheap blown fibre fabric... dont waste your money on this.